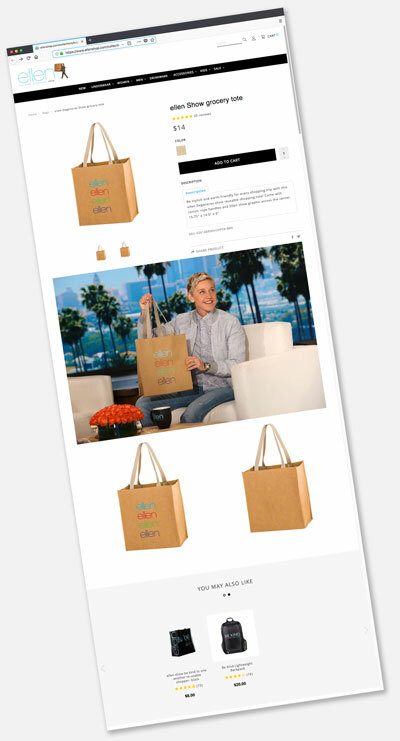 W x SG x L + BG: 13" x 5" x 13" + 5"
Promote your business with these cool washable leather style washable paper bags. The more you wash this 4 color process quality custom printed 13x13 washable paper bag the more aesthetically appealing it becomes. 4 color process printing holds up well to washings and use.